The following list contains the doctors in adult and pediatric specialties, as voted by their peers. Top vote getters are denoted with an asterisk (*). In some categories, there are ties. 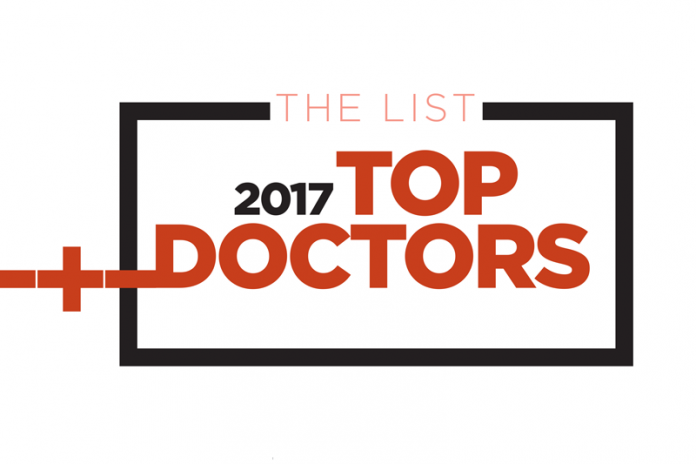 Disclaimer // Top Doctors are nominated exclusively by M.D.s and D.O.s in Wayne, Oakland, Macomb, Washtenaw, and Livingston counties. 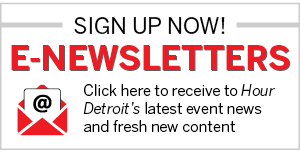 Winning physicians are not selected by any member of the Hour Detroit staff. Doctors’ names and specialties are taken from online surveys submitted by physicians. Hour Detroit tabulates the votes and fact-checks names and affiliations of winners. Please note: Hospitals listed after winners’ names indicate, in most cases, physicians’ primary affiliations. Most doctors practice out of one hospital/health system, but have admitting rights/attending privileges at other locations. Also: Doctors’ names are typically listed in association with one or more umbrella health care provider but may work out of a specific hospital within that system.